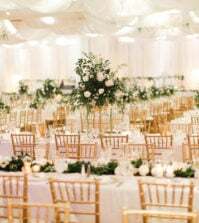 Weddings are wrought with thousands of details, that it is possible you may overlook or forget a few things. While some of these may not matter in the big picture, there are certain others that will make your guests unhappy. Unfortunately, it is after the wedding that the couple usually realize they should have given more attention to these factors. After all, a wedding should be a satisfying and fun event for not only those who are in it, but also for all those who attend it. Here is a list of the seven most common problems wedding guests complain about. We also have the solutions to each of these issues, to help you handle it easily. Make sure you prioritize these potential issues when planning your wedding, and your guests will be a happy bunch. Choosing invitation stationery and coming up with interesting ways to word the invite can be exciting. In all this excitement, it is not unusual for couples to forget adding crucial information that the guest may need. 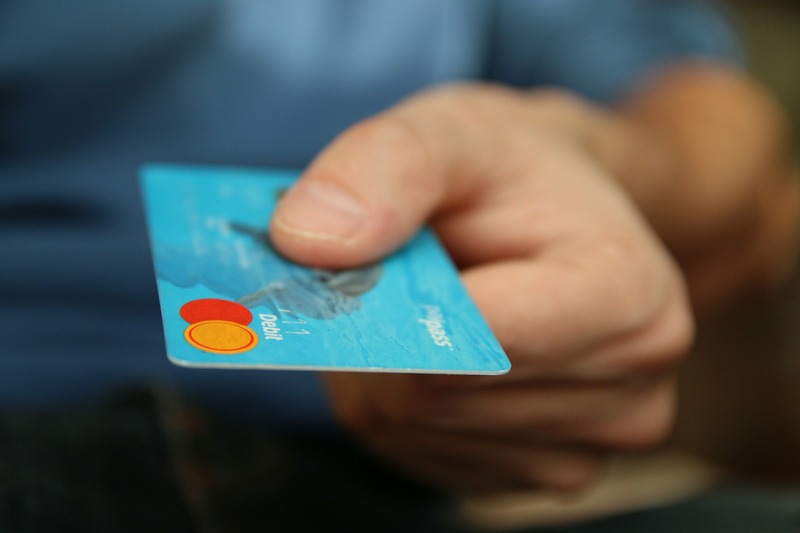 However pretty your card may be, your guests may not appreciate it if it lacks the basic things they need to plan their availability. Common confusions are about whether children are invited, the invite includes their plus-one’s and unclear venue information. Solution: The simple solution is to frame your invitation around the basic essentials to be communicated. Follow our invitation checklist on this previous post, to make sure you have all the information in place. And, keep it simple and attractive instead of cluttered. 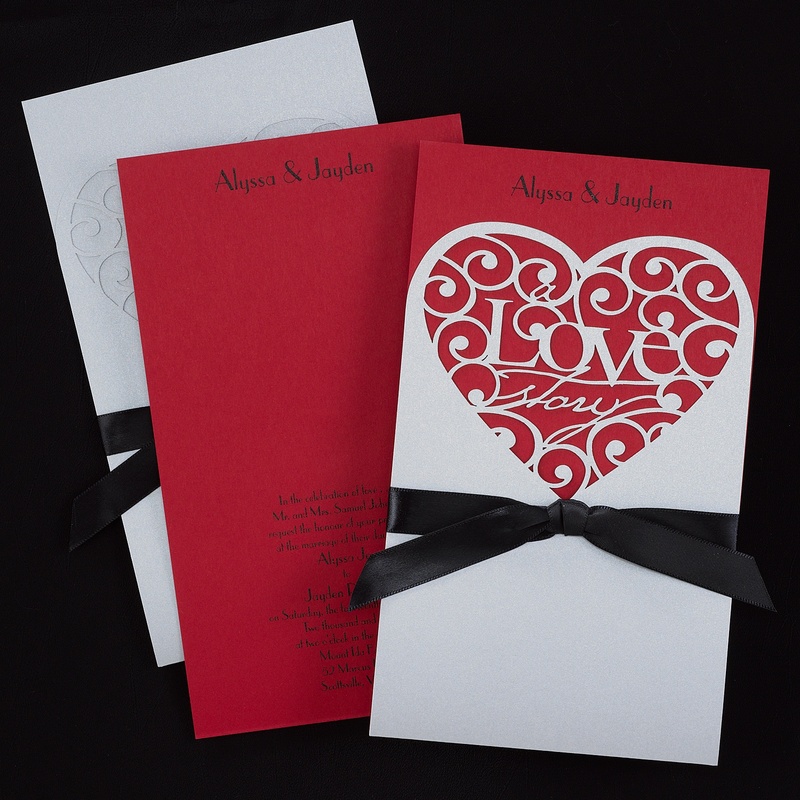 If your invitation has too many details, make sure that the layout and format highlights the essential information like the Venue address, wedding date and time, RSVP date and your contact information. This will allow them to locate what they seek easily. Your guests will quickly be bored after the ceremony, when they have to wait for the reception to begin. They may also have to wait after reaching the venue, before the wedding actually starts. While some amount of waiting is admissible, it can be pretty irritating if they feel they spent too much time waiting for things to happen. So, this is an area you have to work on prior to the wedding. Solution: Make sure that you have arranged for seating outside the venue, if your guests have to wait before entering it. Similarly, plan some entertainment if there is a long waiting period or delays between events. You can either start the party off with appetizers and drinks during the waiting period at the reception, or have an entertainer keep them occupied. Also, plan your photography sessions and time to change dress or touch up your makeup, so that there isn’t too much delay that bores the guests. Some couples make the cardinal mistake of splurging on the décor, dress and other things, while skimping on the food. Remember that if there is one thing your guests look forward to enjoying at the wedding, it is the food. They expect not only appetizing food, but also something different. Dietary restrictions aren’t uncommon, especially when you invite so many people. You will mostly have to handle vegetarians or vegans, those with gluten allergies and nut allergies. If your menu doesn’t cater to these specific requirements, you can be certain that there will be unhappy people at your wedding. Although you may not be able to make everyone at your wedding happy with your choice of food, you should at least make sure that they have a filling meal. Solution: Make use of your RSVP’s to confirm what your guests can and cannot have. You can ask them to inform you of any dietary constraints they have, by adding that information to the invitation card or your wedding website. If you can have different menu options, ask your wedding guests to select what they would like to have, from a chosen set of dishes. When they inform you of their choices on time, your caterer will be able to set up the dinner plan accordingly. However, the more important thing is to make sure that all your guests are able to eat at your wedding. If not to impress, at least make sure that nobody has to stay hungry because you didn’t accommodate their dietary needs. Additionally, plan your menu so that it has a range of interesting dishes. If you aren’t sure your special dish will be liked by all, make sure it isn’t the only thing on the menu. 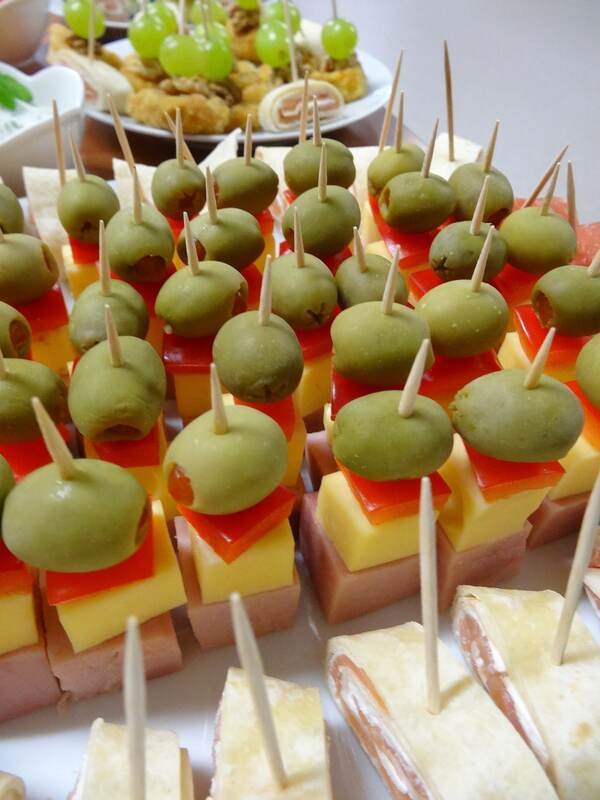 Fill your guests’ tummies with appetizing fare, and you will see happy faces all around. Don’t undermine the efforts your guests put in, so they can attend your wedding. It is not only those who travel from far, who take pains to be there to witness your milestone celebration. They may have put aside other engagements, made alternate plans to have their children taken care of, driven from far or given priority to your wedding over other engagements on the same day. So, it is only reasonable that they expect you to appreciate their presence. When a couple or the wedding party ignores a guest, even when it is not on purpose, it can put them off. They expect you to thank and acknowledge them for their presence at your wedding. Solution: It doesn’t take much to make your guests feel appreciated for their presence. Although you may be busy throughout the day, make an effort to personally meet and greet all your guests. They will be eager to congratulate you post the ceremony, so set aside time for this. Also, be pleasant around them and not look too eager to get rid of them. You have to put up with this on your wedding day, so be prepared. Be a courteous host and your guests will remember your wedding for the happiness they experienced there, and not the ungrateful attitude they felt was meted out. Finally, don’t forget to send your guests thank you notes for their gifts and attendance, and they will be pleased to have been part of your celebration. It is not only the couple who spend money at a wedding. Every wedding guest has to accommodate several expenses to be part of it. First there is the gift, then the expenses to travel to the venue. They may also have to spend extra if they have to arrange care for their children, if the wedding doesn’t include children. Finally, at least some of the guests will be shelling out money on their outfits for the wedding. So, it is a significant amount they spend. For this reason, they wouldn’t be too happy if they had to pay for anything unexpected at the wedding. Whether it is to order their drinks because you haven’t arranged for a bar, or it is an unreasonable parking fee at a specific venue, we are sure no guest will appreciate the extra expenses they have to bear. Solution: Make sure that your guests will not be required to pay anything unreasonable from their wallet to attend or be part of your wedding. If there is something that they will have to bear, you should prepare them in advance for it by informing them beforehand. Put a word on your invitation and on your wedding website, so they can come prepared and will not end up being grumpy at the wedding reception on account of it. 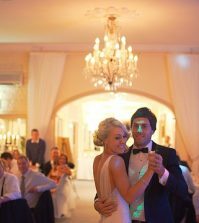 Although many guests pretend they don’t like dancing, very few of your guests actually dread stepping up to the dance floor. Most couples are quite sensible when planning their playlist, and accommodate at least a few songs that are widely appreciated. Nevertheless, there are those who stick with one genre of songs throughout and bore many guests with it. 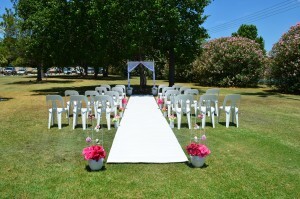 Then the reception can seem unusually long and boring, and you will kill your guests enthusiasm if you take this route. On the same note, they may also not like it if your DJ isn’t too considerate about their comfort level and forces them to participate. Solution: Irrespective of the theme of your wedding, make sure that there are at least a few songs that are definite crowd pleasers. Discuss this with your band and DJ and add songs that appeal to different age groups. This way, there will be at least a few songs for everyone to dance. Also, have songs distributed evenly, so people can come on and go off the dance floor. They will otherwise feel their turn is over quickly, and will be bored for the rest of the evening. Don’t have too many organized dances either, as people love to relax and simply dance to their heart’s content, rather than feel too restricted by the music being played. Wedding toasts and speeches are an indispensable part of wedding receptions, but it can also kill the fun if it goes overboard. While your speaker may want to share a lot of things from the past and present that is relevant to you, it may not be so appealing to the guests. Long speeches are no fun at all, and it is likely that not all your guests will know every detail of your life to enjoy all the long stories that your speakers may come up with. Don’t have your guests dozing off as your best man goes on and on, and your Maid of honor can’t seem to get on with her speech from her tears of joy! Your guests see toasts and speeches as a necessary evil associated with receptions, so don’t disappoint them by having it as the main entertainment for the evening. Solution: Keep the wedding toasts and speeches to a minimum, by asking only those who really matter to speak on the occasion. Even so, tell your speakers that you want them to plan their speeches to extend no more than five minutes. Hopefully they will stick to this limit. If there are others who must say something, move their speeches into the other events leading up to the wedding, and save your guests the torture of sitting through speech after speech. We have discussed the essentials to planning a wedding speech previously, so reading it may give you pointers in this direction. 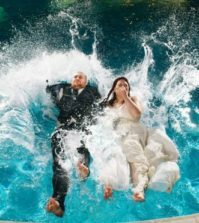 Beaches, winter weddings, outdoor garden weddings are all romantic, but notorious for the uncomfortable conditions they can put guests through. While the extent of discomfort may be trivial, or you may not even consider it relevant, it is essential to think of it from your guests’ perspective. Sitting in the hot summer sun on a beach for few hours can be torture for at least some of your guests. Similarly, being in a chilly venue in winter, or in a garden teeming with bugs and insects may not be very interesting. The commute up and down a long winding staircase may also be equally appalling to some of your guests. Solution: When you choose a venue, look at the various aspects that may make your guests uncomfortable. Then figure out how to counter it. If you must get married on the beach or outdoors in summer, make sure there is plenty of shade through tents or gazebos and cooling using fans. This way your guests won’t mind the time they spend outdoors. Have your winter wedding venue warmed up in advance and throw some blankets into baskets, so your guests can cozy up should they require it. 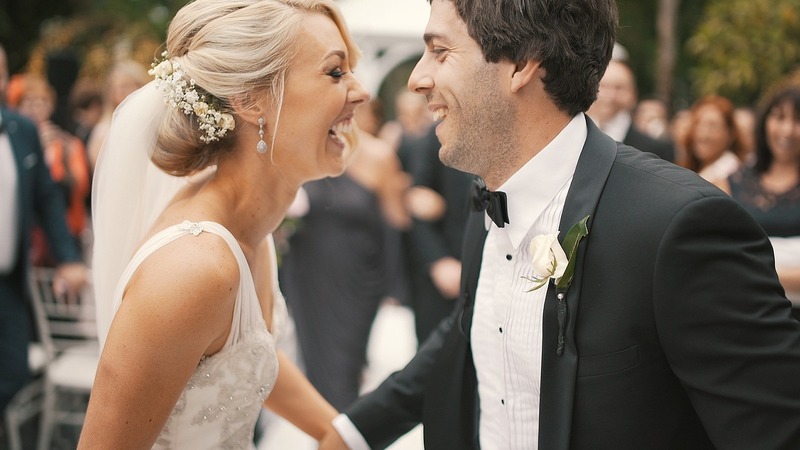 Prioritize your guests comfort and you will have a happier crowd at your wedding. Nobody likes to wait in queue, and especially for too long. Whether it is to use the washroom or at the buffet to fill their plates, too much of waiting can really be irritating. Fortunately, you can plan your wedding to avoid this discomfort for your guests. Solution: Make sure your wedding venue has enough washrooms, so your guests don’t have to wait in queue for hours to use it, when they need it. 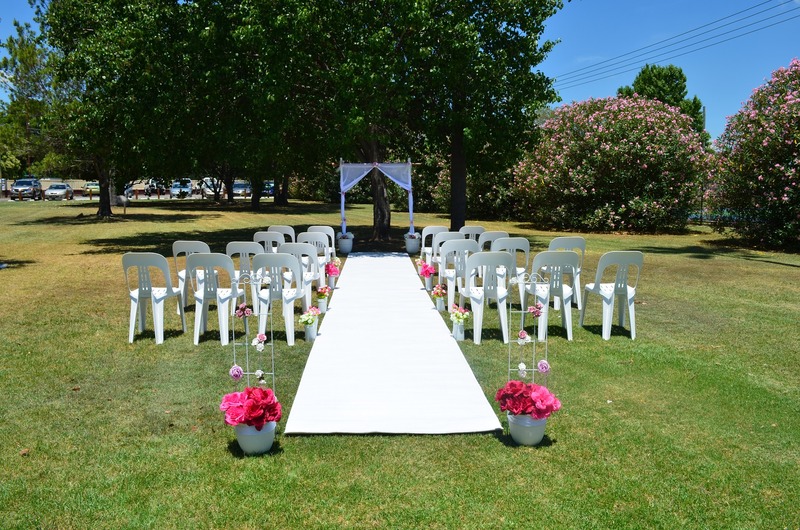 If your wedding is at an outdoor venue like your garden, rent the required number of portable toilets, so nobody spends more than necessary time waiting to use the washroom. Think in terms of numbers when planning your menu options and setting it up. Think of how long the food service will take, and arrange multiple food and beverage stations if necessary. With a little pre-planning, you can make sure that your guests are happy to be at your wedding and enjoy the experience. So, make it a priority and you will not be the only one happy on your wedding day. And to realize your vision for the perfect wedding, make sure you drop in at Best for Bride. We have everything a bride needs for her dream wedding! These are very important things to worry about. 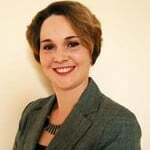 Great article and one that should be shared with anyone planning a wedding. As a guest to many wedding, I can say for sure these have come up at least one time at each. I have been to a wedding where it seemed like there was a lot of stand around time and I always told myself that was not going to happen at my wedding. Just sticking to a tight schedule is something that might not be that easy to do, but I am going to try! The food is another thing that keeps me from planning my wedding 100% without help. I know there is always the traditional food choices, but I do not want that and when I think about how guests will react, it freaks me out.